The leaders of the league welcome the Foxes from Leicester on Matchday 24. With a win, the Liverpool would recapture the first place in the home rating and of course much more important to secure the place in the sun in the Premiere League continue. So far, the team of Jürgen Klopp has played only once in front of a home crowd and won the remaining ten games consistently. Liverpool had yet to record a loss at home – a feat that no other club in the top English league can show. With Leicester but now traveling to a team that is quite respectable away on the road. After all, Leicester is the league’s sixth best team abroad. In addition, the defensive performance of the home side has recently diminished. Although still no club conceded as few goals in his home games as Liverpool, but five of the six conceded so far in the context of the recent four home games. In addition, the Reds face a number of defensive defeats in the upcoming match, and Jamie Vardy has a striker whose core skills are goals against Liverpool. He scored no less than seven in his last five missions in this pairing. In Liverpool against Leicester the tip is thus on a mutual goal. Liverpool goes as mentioned at the beginning with a white home vest in the game. A stately ten wins from eleven games at Anfield have revitalized the home myth. Only a draw had to accept the team of Jürgen Klopp. This took place in early October against Manchester City and since then Liverpool celebrated seven home wins in the league. In addition, the club has the fewest goals in their own stadium – only six have been approved so far. Another value that earns respect, but the defensive was a bit shaky after all. If she scored a clean sheet six times in the first seven home games and conceded just one goal, they were already five in the last four home matches and a clean sheet has not existed for two home matches. Especially the last home game was defensively weak. Here, Liverpool conceded against Crystal Palace no fewer than three goals. That it was enough to win in the end, the club owed his once again very good offensive, which brought it to four goals. All hits were scored by the usual dangerous trio of Mohamed Salah (2), Roberto Firmino and Sadio Mane. 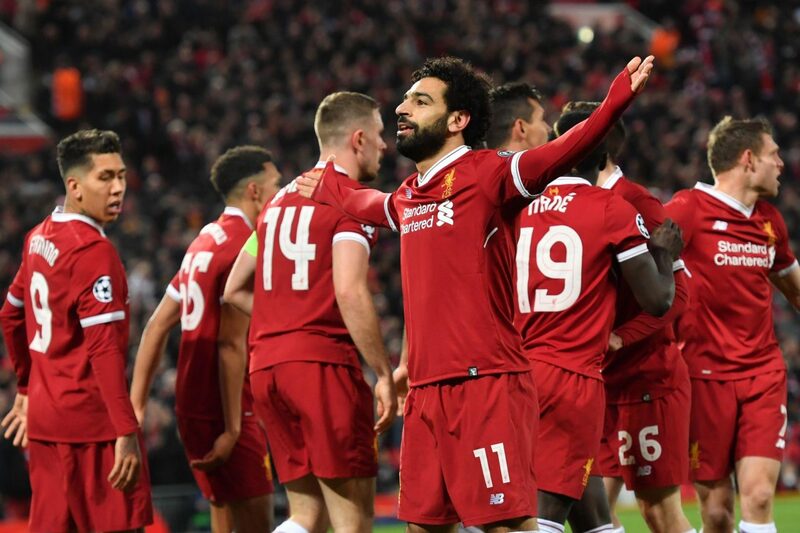 The three attackers come to this season to date to 34 goals, with especially the Egyptians presented in top form, as he also leads the scoring in the Premier League with 16 goals. Firminho and Mane are again each with nine hits. Due to a yellow-red card on the last matchday Liverpool must give up in the upcoming match but on James Milner. In addition, the Brazilian Fabinho suffered an injury, which is why his use in defense is also at risk. Furthermore, with Lovren and Alexander-Arnold, two more defensive forces may not be available. The 2016 champion had a very good start to the year 2019 with a 1-0 victory at Everton on New Year’s Day. But then it put down three defeats. Only the ninth last season flew in the FA Cup against Newport Co, mind you a representative from the fourth-rate League Two, and then followed Pleiten against Southampton before own backdrop in King Power Stadium and a 3: 4 in the Midlands in the newly promoted Wolverhampton Wanderers. Away, the squad of coach Claude Puel but so far occurs strong. So she has already brought five wins – a number that is surpassed by only five clubs. That Leicester win not only against basement children such as Cardiff or Newcastle, showed the victory just before Christmas at Chelsea, who had not lost a single home game. Especially the offensive is always goal-scoring away. Read on that Leicester scored at least one goal in eleven of his twelve appearances. In the upcoming match, a man would be particularly predestined in this context: The speech is of course by Jamie Vardy – the horror of Liverpool. The attacker netted against Liverpool seven times in his last five outings! Since he had to watch in the first round due to a card lock, he will probably be particularly motivated this time. Last time he was better again. He scored, among other things, the winning goal against Everton on New Year’s Day and the surprising away win at Chelsea about two weeks earlier. 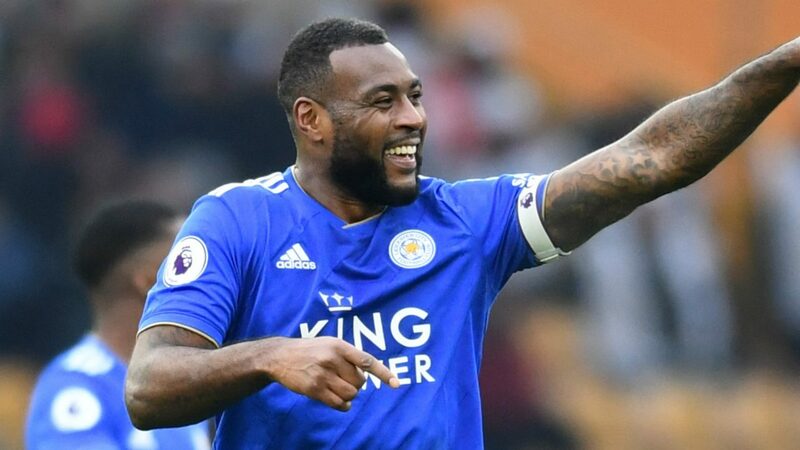 With seven goals, he is again the best goalgetter at Leicester, but he could not continue his very good performance of the previous year with 20 goals this season. However, this also prevented in the meantime, a groin injury at the beginning of last December, which brought him a little out of step. In the first round, the Reds won 2-1 at Leicester. The winner for Leicester was Algerian midfielder Rachid Ghezzal, who came from Monaco in the summer and is still the only goal of the season for them. For Liverpool it was already the third win in a row! However, the games always ended with just one goal difference and Leicester was able to score at least one goal each time. That both teams meet, was also observed in the last five league duels. Who joins Liverpool against Leicester the tip on a renewed Torjubel on both sides, can take odds of 2.10. It’s unlikely Liverpool’s prediction of a first home defeat against Leicester will be unlikely. The team is currently leading the league and unbeaten at home since the 2-1 defeat in the EFL Cup against Chelsea in late September 2018. The balance has since been impressive nine wins and a draw against the champion. Furthermore, Liverpool have the best home defense in the Premier League. However, this has recently reduced, as the three goals against Anfield on the final day against Crystal Palace show. In addition, the eleven before the match has some personal worries on the defensive. So missing probably Trent Alexander-Arnold and Dejan Lovren in defense. Add to this the already lamentable failure of Joe Gomez due to a leg fracture. Leicester is back in full-time, with Jamie Vardy the ultimate Liverpool killer in his ranks. Should he meet again, it would be the sixth time in a row at this mating. 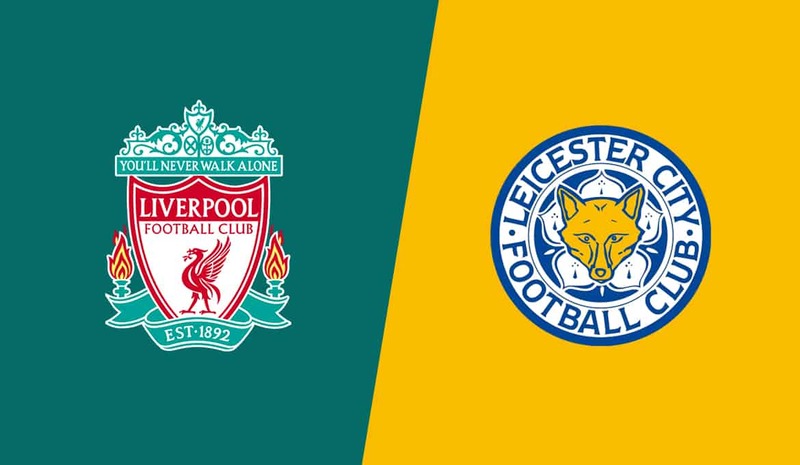 At Liverpool against Leicester we pick the tip for a goal on both sides.